Fitraco’s core business is the leasing of large equipment for amusement parks. 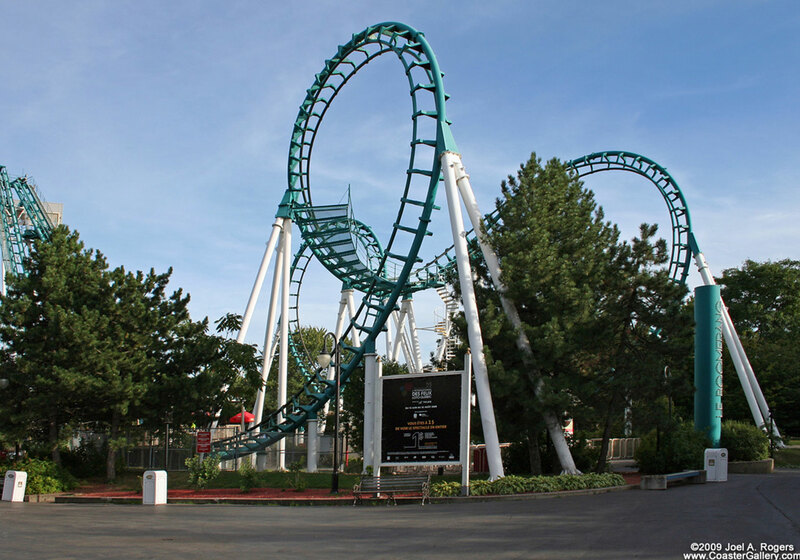 It was founded in 1983 by Wim Poulussen and began its distinguished history with the leasing of the famous Boomerang roller coaster to the amusement park “La Ronde” in Montreal, Canada. In 1996 it was acquired by Fidisco (now KBC Lease) and in 2017 Fitrinvest purchased Fitraco from KBC Lease. Today, located in Antwerp, Belgium, Fitraco remains exclusively committed to the leisure industry.